Finding adequate storage space is an ongoing battle in every household. The Complete Guide to a Clutter-Free Home provides inspired answers and dozens of step-by-step projects that offer creative solutions to common storage challenges. 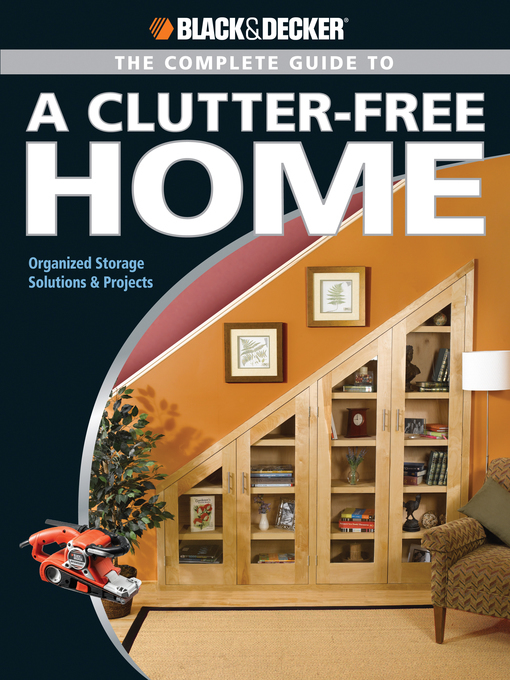 From understairs shelving to full-height medicine cabinets to laundry rooms and lumber racks, this book shows you how to find hidden storage space around your home and how to put it to use efficiently. It is an up-to-date guide to modern storage products and systems that effectively combat the ages-old problem of storage.